Do you sometimes feel like you’re your own worst enemy when it comes to losing weight and feeling amazing? Have you been struggling with the up-and-down, on-the-wagon-and-off-again, trying to shed those same five, ten, twenty pounds for years? Is your life constantly busy, always on the go, making you feel like you never have enough time or energy to take care of yourself? You’ve been riding this roller coaster for years and it’s getting tiresome now – are you just about ready to give up, give in, and stop trying? But it doesn’t need to! 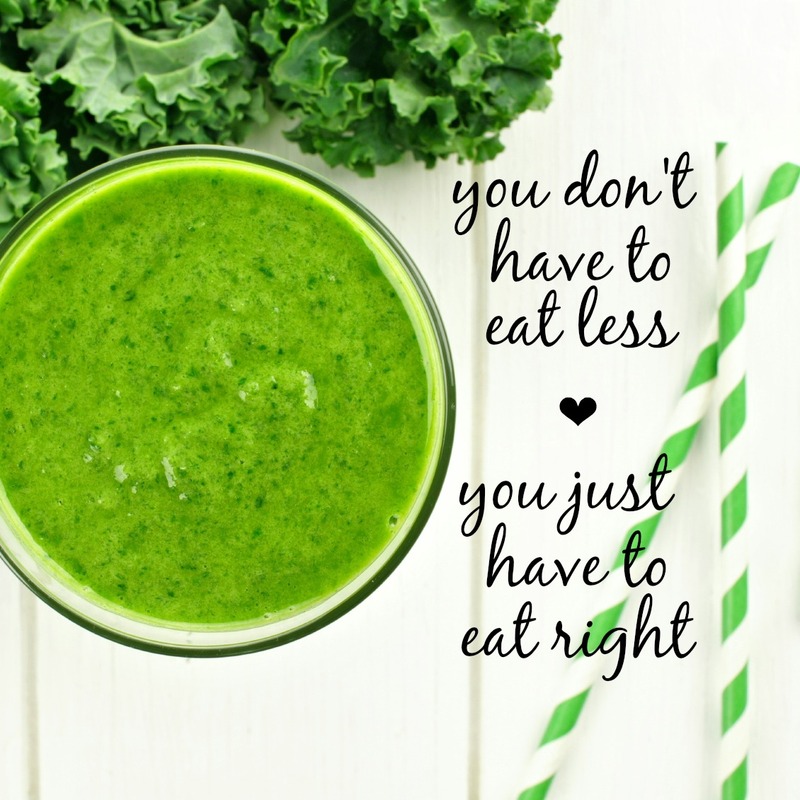 You can nourish your body with mouthwatering, nutritious food and never feel deprived! You can lose weight, feel amazing, and look fantastic, regardless of your age or how busy you are! You can make it work, just like you’ve made so many other things in your life work! 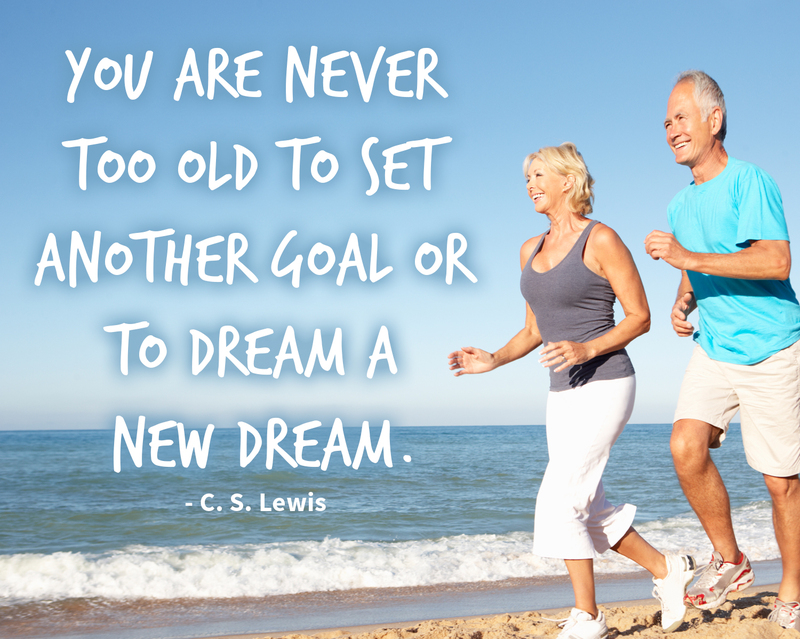 Trust me, if I can turn my health around in my 50’s, you can too! Food doesn’t have to be a mystery. Losing weight doesn’t have to be about depriving yourself. Learn to nourish your body properly, healthfully and mindfully while clearing out all that built-up toxicity, inflammation and excess weight. True nourishment comes from eating foods that are bursting with good nutrients and aren’t weighed down with preservatives, artificial flavors and empty, unnecessary calories. Learn to prepare delicious, wholesome and nutritious meals and snacks that feed your body and soul, satisfy your hunger, energize your body, and help shed those unwanted excess pounds. You can lose weight and keep it off at any age. You can enjoy good food, plenty of energy and a healthy lifestyle while slimming down. You can get rid of cravings and discover a new, beautiful you! Sometimes it feels like all these weight-loss, health and wellness programs are made exclusively for women in their twenties who frequent the gym in what feels like unattainable stretchy gym wear. They’re all about spending hours exercising, preparing fashionable and Instagrammable meals and taking all the time in the world to focus on very little else. But what about the woman who is more mature, has a successful career, a family to take care of and very little time to take care of herself? The woman who has spent years trying to get rid of the same few excess pounds and instead ends up gaining a few over time? I’m here to tell you a secret that’s not really that secret – it just feels that way. The truth is: You define your beauty. You can be slender, beautiful and filled with health and energy at any age, and no matter how busy you are! Trust me I’ve been there, I’ve done it, and I’ve proved it can not only be done, but when done right – the results will stick. Tired of feeling like you have no energy and can't face the scale? Download my FREE 28 page "Eat Your Way Healthy" eBook which includes 5 full days of clean eating recipes!